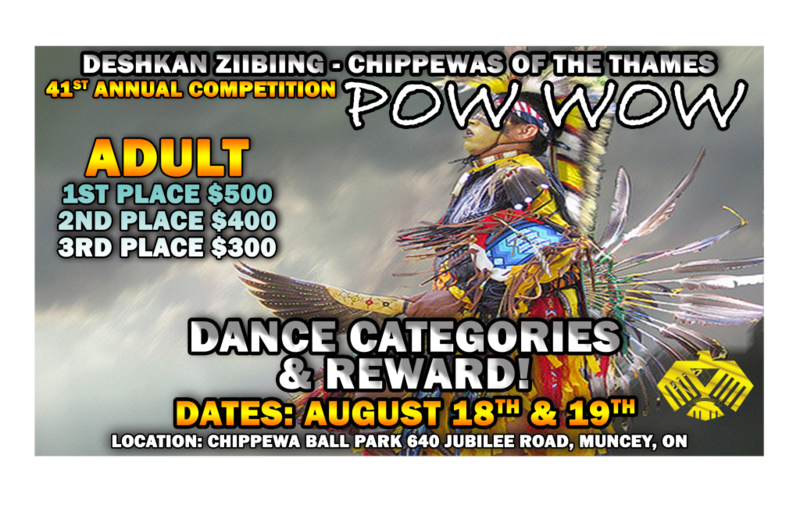 Limited Food Vendor Space and Limited Hydro Hook Ups. 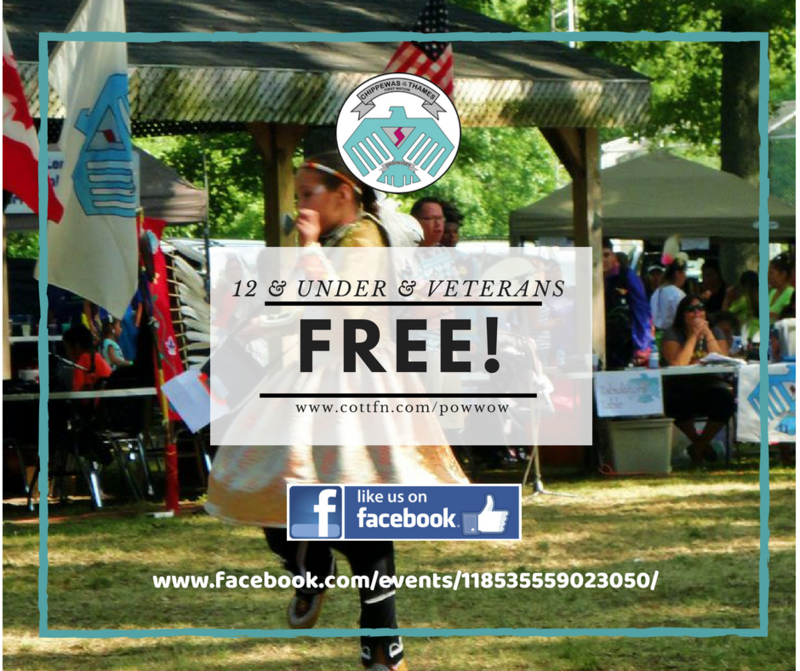 You are given an opportunity to share your experience, strength and help improve Community image and growth. 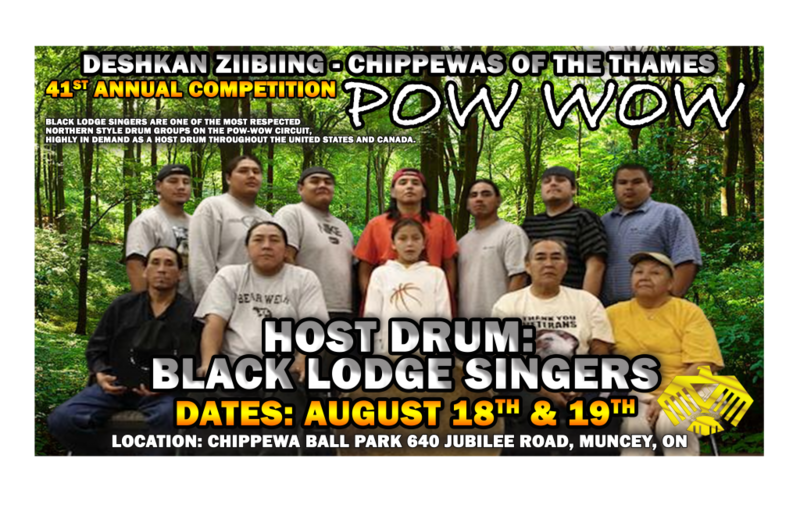 You will meet great people from far and wide, build new friendships and learn new skills. 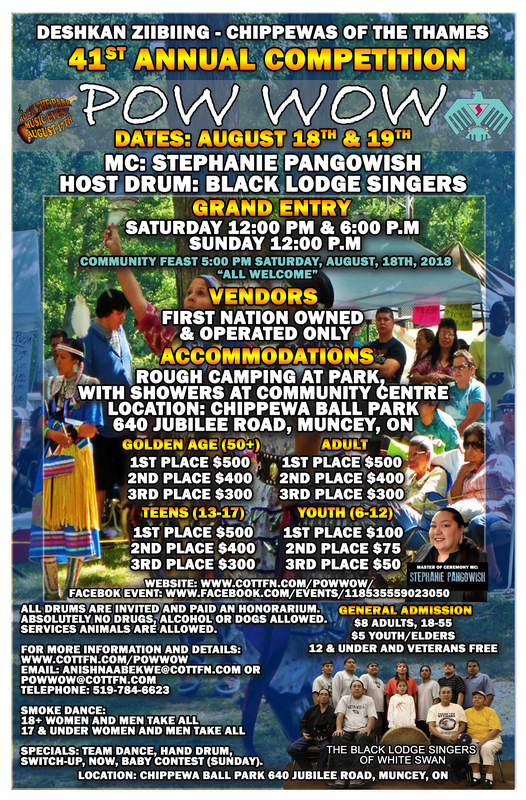 You will enjoy the amazing community that is Chippewas of the Thames First Nation. 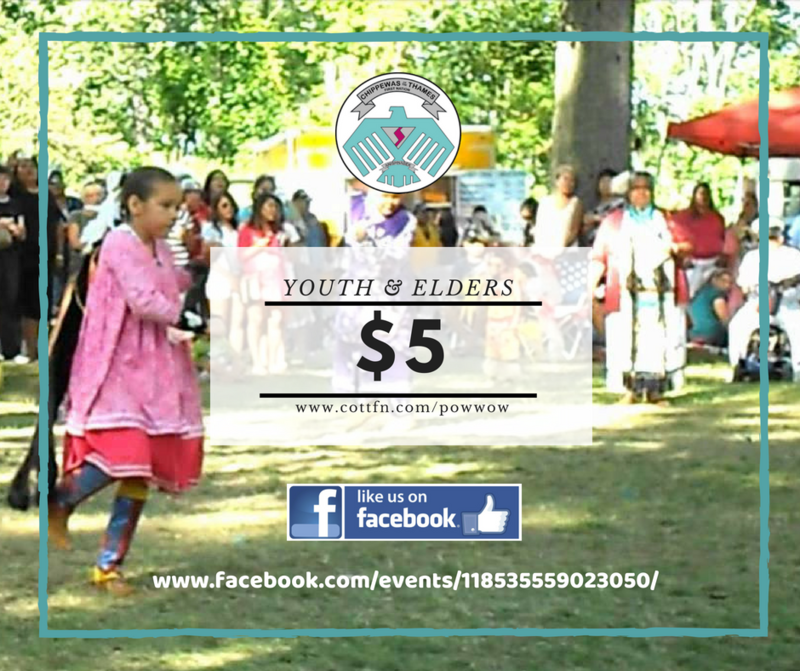 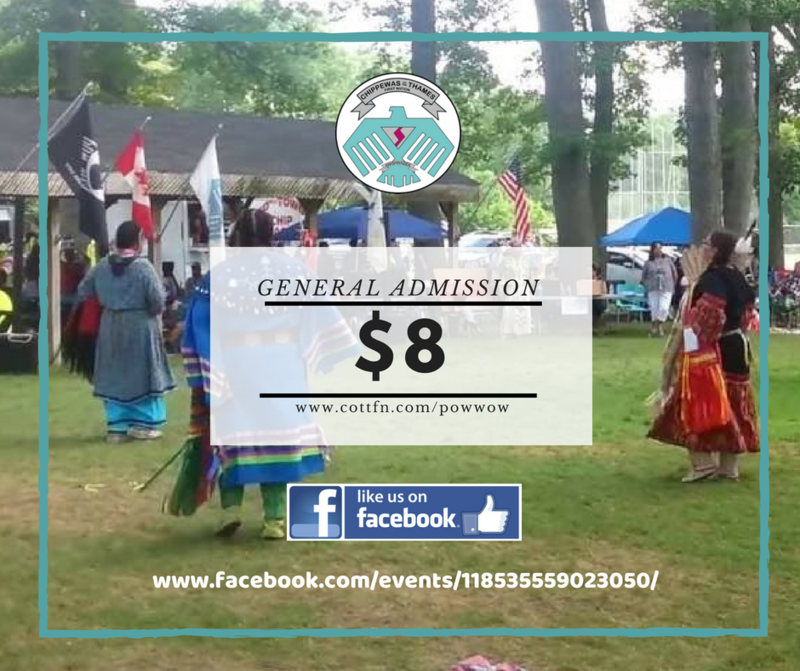 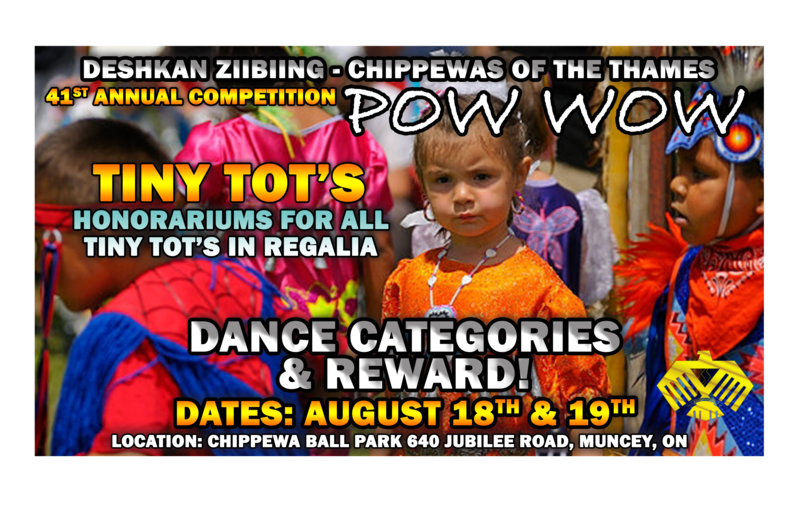 You can bring your skills and talents and share them with the Chippewa at the Pow Wow and Rock the Park Indigenous Music Festival.